There are a host of great rail journeys to be had across the world that offer rail experiences quite unlike the average British daily rail commute. Sprawling journeys of many miles that can take days or weeks, journeying across varied landscapes, through sprawling cities, towns and villages, all await the train track adventurer. But where can you find the best railway getaways? 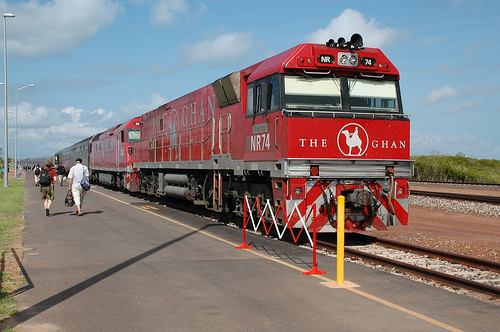 The Ghan Railway is a three-day ride from the north coast of Australia, through the heart of the country and all the way down to the south coast. You’ll find the picturesque beaches and modern Australian life at each end of your journey, but the captivating aspect of this adventure is the Red Centre. Australia’s heart is home to aboriginal people to this day, and the Red Centre is considered sacred ground. The stunning colours of the sun setting here are just one of the many attractions, with the Uluru-Kata Tjuta National Park being the perfect place to explore the stunning scenic heartland of a country sometimes more credited for its seaside views. With a choice of platinum or gold service, both offering travel in comfort and style, you’ll be relaxed and awed by the end of your journey. 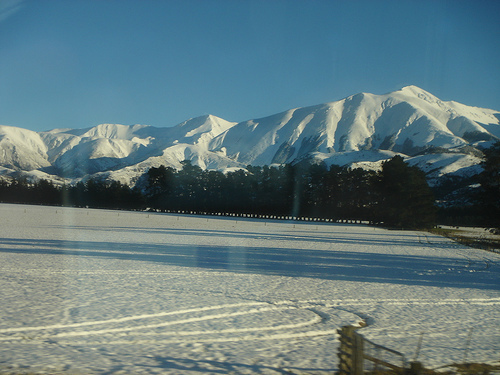 Not so far away in New Zealand, the Transalpine Express operates from Western Greymouth to Eastern Christchurch, with the most varied and breath taking terrain available at any holiday destination. Sit back and drink in the views as you cruise on this 4-½ hour journey, passing the Southern Alps and the amazing Waimakariri River on your way. Given the relative shortness of this journey, the train itself doesn’t offer the grandeur of some other similar trips. The train is far from uncomfortable, but with the views beckoning from the window, your attention will hardly ever turn to the interior on this captivating journey. The Blue Train rolls 1000 miles in a 27-hour journey, which will take you from the southwest coast in Capetown to Pretoria. Capetown, famous for its fantastic vineyards, is a sight to behold, with much of the tourism in the area dedicated to wine tasting. You’ll see much more than vineyards as the luxurious train rolls past the Table Mountain and the grasslands of Highveld. 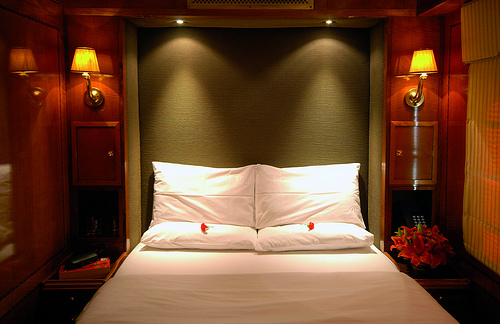 The grandiose of this train’s furnishings and interior make it great fun to be on, and a staff of top chefs using only the finest fresh ingredients will delight your taste buds during your stay. No matter what track you choose, train journeys are a great way to take in spectacular scenery in comfort and style, and there is certainly an adventurer’s charm to the railway that’s not quite matched by other methods of travel. These are some of the most famous and great journeys available and each promise an unforgettable voyage across some incredible terrain.